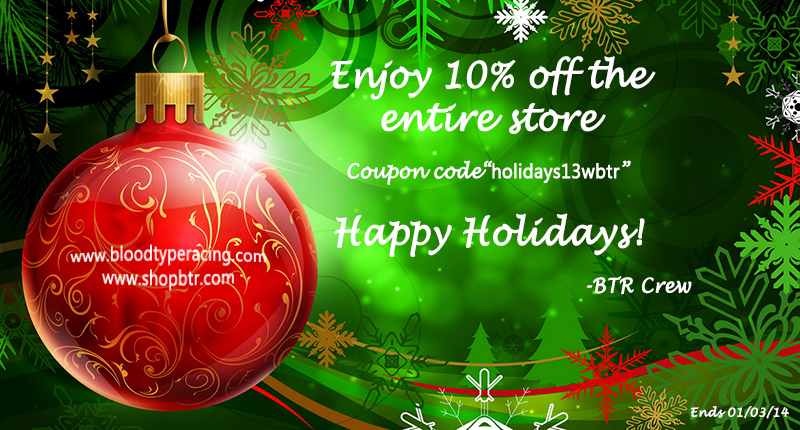 [BTR] Happy Holidays 2013!! 10% off the Entire Store!! !